How to Pass Style Me Girl Level 7, "Urban," & Get 3 Stars Using Items that Come With Game, FREE! | I Style Me Girl! 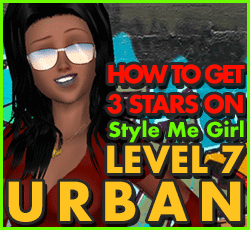 How to Pass Style Me Girl Level 7, "Urban," & Get 3 Stars Using Items that Come With Game, FREE! 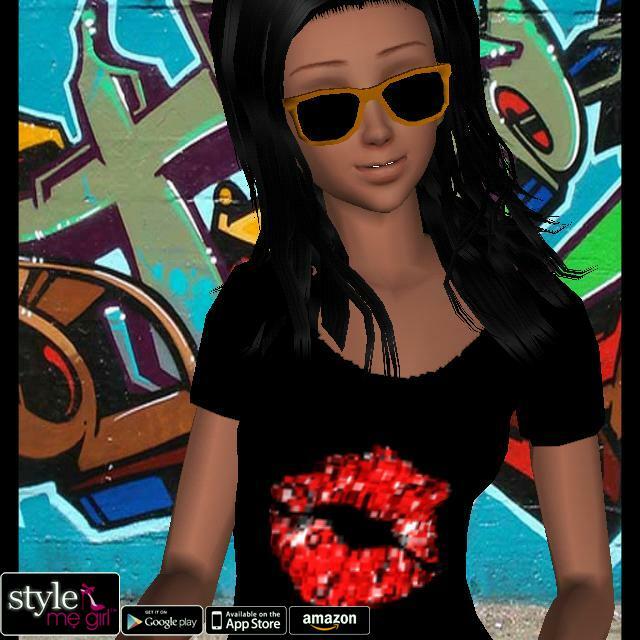 On Style Me Girl Level 7, "Urban," modeled by L.Jayne, a three star earning style wont require spending your hard earned cash or coins, no siree! Items needed to get three stars are readily available at no cost, coming with the game. That's right, giving L.Jayne an "urban," style worthy of three stars can be accomplished using items already in the Style me Girl closet! Keep reading for the details! 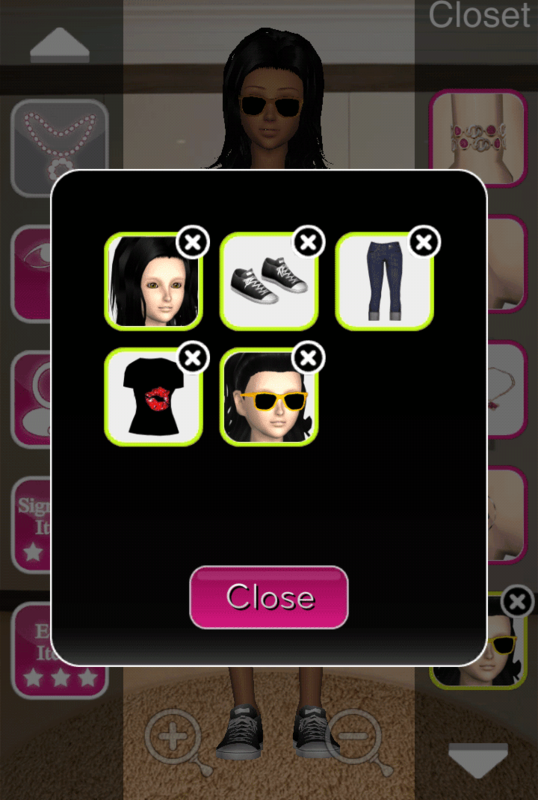 Items used to obtain 3 stars on Style Me Girl Level 7, "Urban," in this example, are pictured and described in the list below. These items can be found in your Style me Girl closet. I hope this helps those that may be stuck on this level. Best of luck to my fellow Me Girl players! Please do share your thoughts in a comment! Try this? Try something else? How did it work? Let us know! Thanks so much!